Since 1962 PSK Steel has specialized in tooling for Aluminum, Copper, Brass, Titanium and Forge industries as well as Roll Tooling for Pipe and Steel Manufacturing. PSK Steel has one of the nation's largest stocking inventories of H-13, D-2, and 4340 Tool Steel. Our headquarters and manufacturing facility is located in Hubbard, Ohio. From this location PSK Steel provides clients with a wide-range of metal products and services such as extrusion tooling, roll tooling, forge tooling, CNC milling, CNC turning, and more.  What Makes PSK Steel & CNC Technology Different? Copyright 2014. PSK Steel. All Rights Reserved.